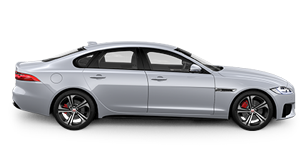 The award-winning Jaguar range makes an impressive line-up. The closer you get, the better they look. With a standard specification that includes leather seats and Xenon headlamps, why wait to drive perfection? To book a test drive experience in your model of choice, contact us at today.